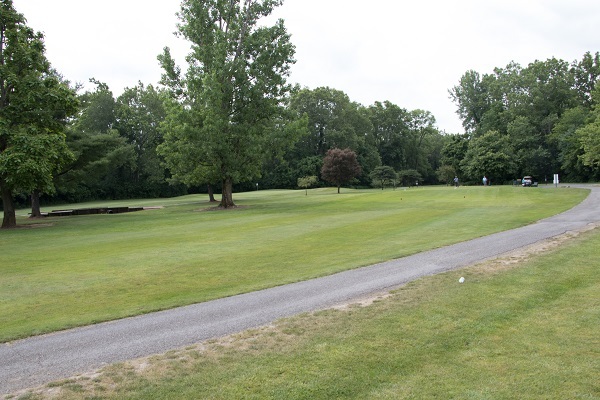 Welcome to the Gahanna Municipal Golf Course! 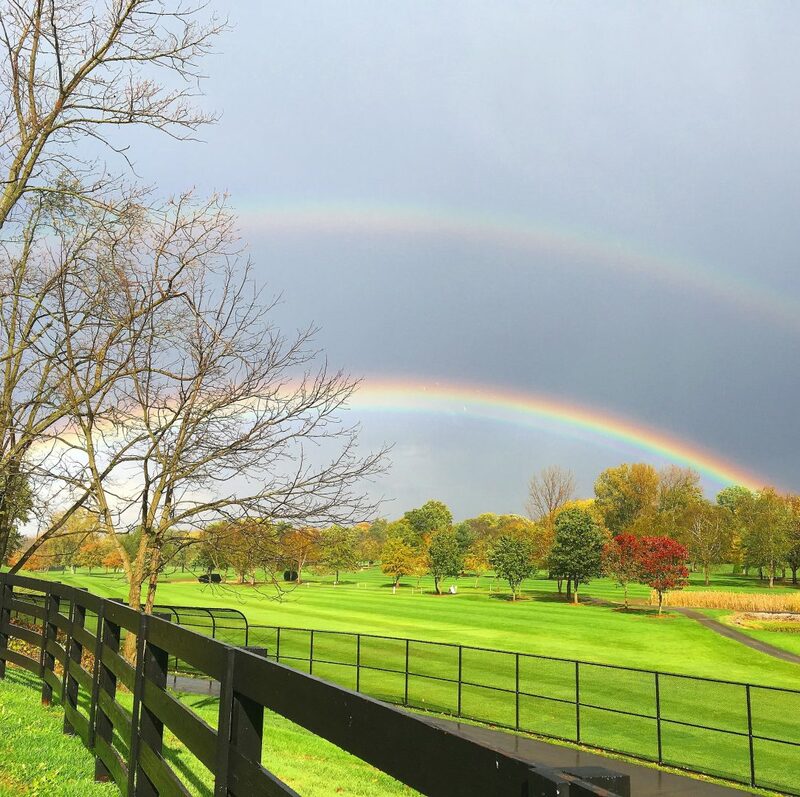 Located along the serene Big Walnut Creek, the golf course is a challenging 9-hole course open March-November, weather permitting. Please call ahead for tee times and arrive 15 minutes prior to your time. Tee times are not available during league play hours. Our friendly staff is ready to serve your golfing needs. The Pro Shop features only the best equipment. Hours of operation are sunrise to sunset (weather permitting) . 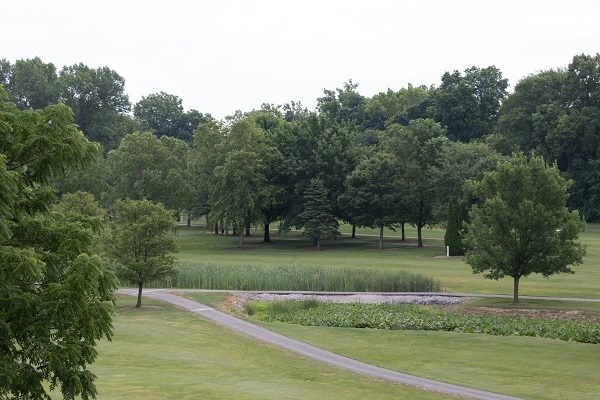 The Gahanna Golf Course is available to host your next event! Golf Outings are perfect for family and class reunions, birthday parties, employee functions and more. 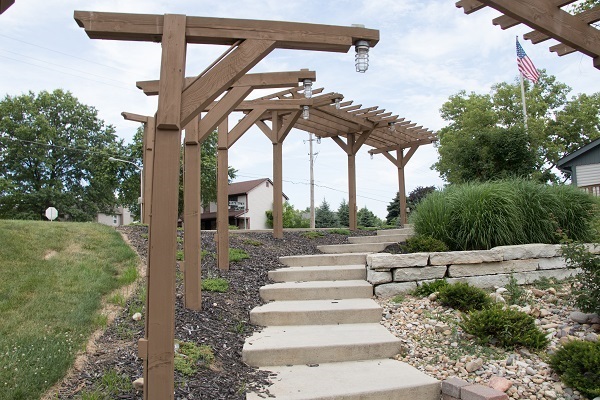 We can create an affordable package to suit your needs. 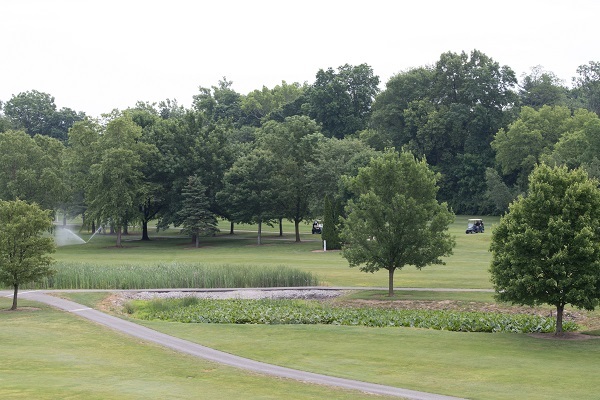 Contact Joe Hebdo at the Golf Course, 614.342.4270, to plan your outing. 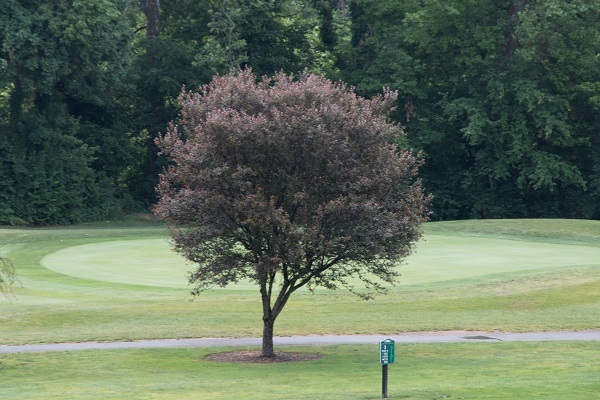 Active Seniors, ages 55+, are invited to join our Active Senior Golf League. The league plays Thursdays at our course and also travels to area courses. An organizational meeting is held annually in April to sign up. 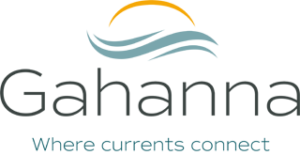 Those interested in participating must become members of the Gahanna Senior Center which may be done at the annual meeting. The Golf Course Clubhouse is a year-round rental facility available from 8 am – 11 pm Clubhouse rental includes a wood-burning fireplace, kitchenette and outdoor space. 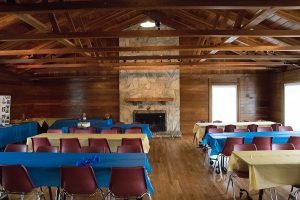 The facility is perfect for meetings, family reunions, team banquets, graduation parties and more.